Us, the follow-up to Jordan Peele’s Oscar-winning and zeitgeist-capturing debut Get Out, has had so much critical and audience pre-release buzz you’d think it would wilt under the weight of those expectations. It’s a crackerjack horror thriller about a damaged family haunted by their doppelgängers (“the Tethered”) while on vacation near Santa Cruz, and it’s stuffed to the brim with ideas about political divisiveness, class inequality and our own warring internal impulses. It’s audacious, entertaining, ludicrous and head-scratching. That’s not to suggest that the ride isn’t fun. 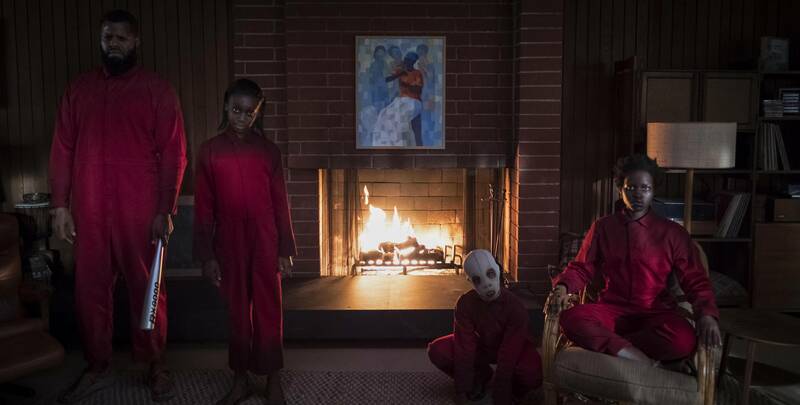 Half the kick of watching Us is trying to piece together the elements that Jordan Peele presents to you, and it would do a disservice to the viewer to get too specific regarding plot points. It’s no coincidence the film relies much on the use of the funhouse mirrors. The movie itself is one big funhouse mirror that taunts you to figure out which is the real thing and which is the distorted view. My own reaction to the film is split. I loved a lot about it — the confidence of the directing, the fantastic performances Peele elicits from everyone (but, most especially, Nyong’o and Moss), the sly digs at partisanship and the need for togetherness. Yet I was also disappointed when it was over. It’s ambiguous to the point of frustration, and I’m confident there will be just as many naysayers as there will be fans. 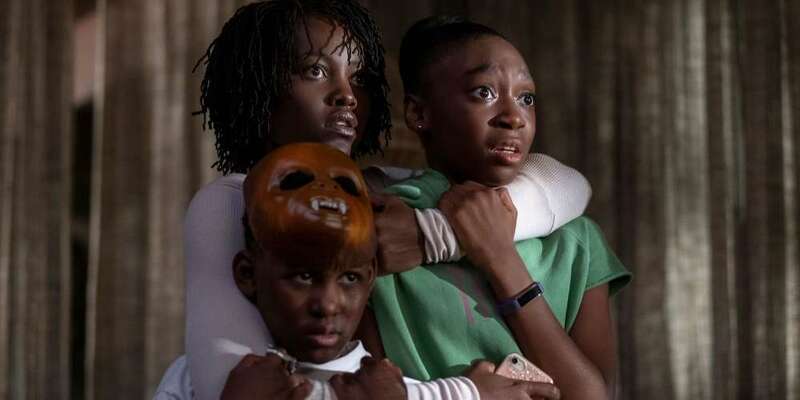 “The big question here for me, in my second feature,” Jordan Peele has said, “is what do you hang onto as a signature style and what do you differently?” His directorial instincts are superb — he knows how to combine humor with horror organically, and his fantastical moments (the Sunken Place in Get Out, the abandoned underground subway systems where the Tethered live in Us) are both crazy and sneakily right. Yet where Get Out was airtight in its point of view, its exploration of racial micro-aggressions and its specificity of setting and conflict, Us — while effectively scary — is murky. It does cartwheels to explain itself to you while you’re watching it, and it falls apart when you poke holes in its logic. Yet Peele, who has proven his mettle as an artist in his first two films, has given us something to examine, obsess over, argue about. Love it, hate it, swing wildly between both of those poles — its divided soul is the perfect reflection of where we are right now. 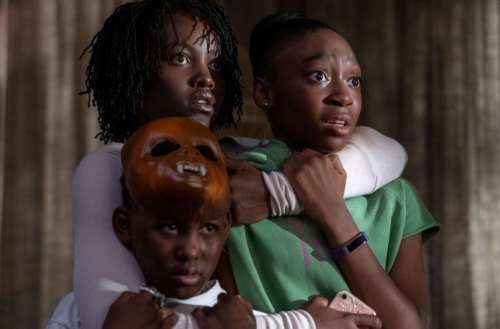 Us, directed by Jordan Peele, is in theaters now.